Bic is a household name recognised all over the world. Thanks to it's quality and market-leading design, the Bic name is one of the most respected and most sought after brands in the world today. Australian Promotional Bic Plastic Pens! 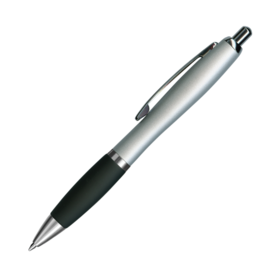 Promotion Products is proud to be a registered Bic re-seller, and can bring you the latest offerings of arguably the most popular pen company in the world at some of Australia's lowest prices: every time. 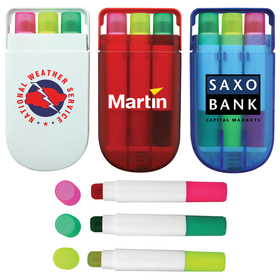 We can have your logo printed on a Bic pen and have them in your hands FAST. We deliver all over Australia, and can rush orders for those who need their order quickly. REMEMBER! 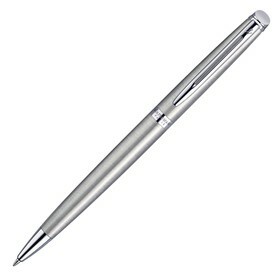 Promotion Products is the leader in Pen supply, we will not be beaten on price. 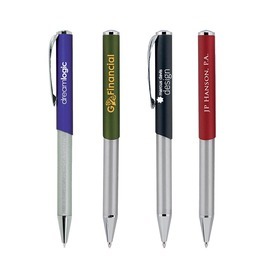 Lowest Prices: Promotion Products is dedicated to bringing you the very best prices for all of our products, and we are constantly on the lookout for new and improved products to bring to you at the lowest prices Bic Promotional Pens included. 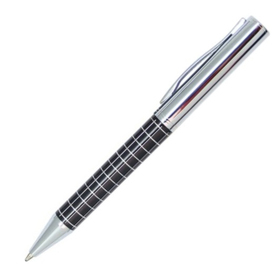 Quality Pens: It is supremely important that you are happy with your product, and as a result we have scoured the globe to be able to ensure that every item we offer meets stringent testing and approvals before we offer it to you. Customer Service: Customer service is still our number one priority - we believe in building relationships with clients so that we can better serve your needs. 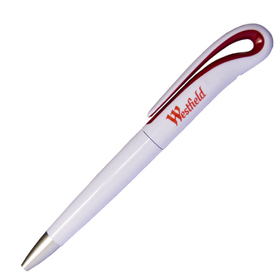 So call us on 1300 303 717 for your next Bic Plastic Pen order!